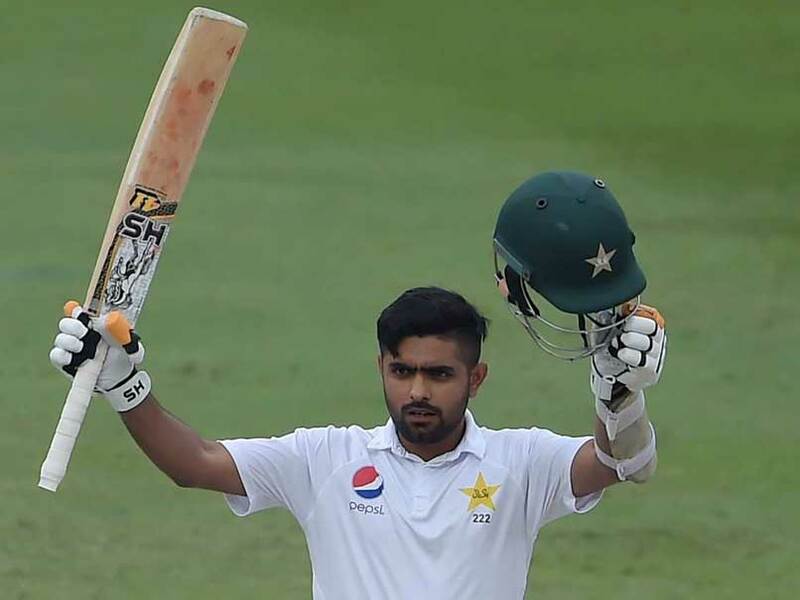 Pakistan middle-order batsman Babar Azam scored his maiden Test century against New Zealand during the second Test in Dubai. 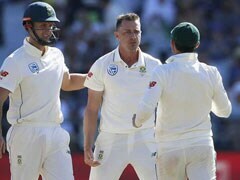 Babar played a gritty knock of 127 runs to help his side score 418 for five declared in the first innings. 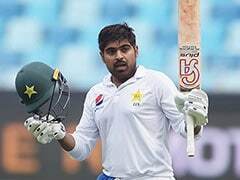 He was given a massive helping hand by Haris Sohail, who scored a brilliant 147. 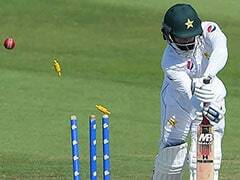 Babar received a lot of praise from the cricket fraternity but his celebrations were cut short by a tweet from Pakistani anchor and journalist Zainab Abbas. 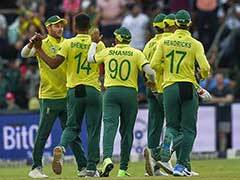 Following Babar's brilliant knock, Zainab took to Twitter to congratulate the Pakistan batsman but ended up getting on his wrong side after referring to him as Mickey Arthur's "son".